Everybody wants to Win – it’s how we define success in life. Michelle Nagel explores resilience, teaches you how to hack into happiness, and provides expert tools for building positive relationships, all of which are essential for feeling like you’re winning at the game of life. 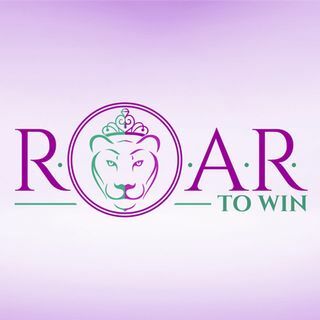 Bestselling author Michelle brings her expertise as America’s #1 Resilience Expert along with other expert guests that share the tips and tricks they have learned to help them overcome the obstacles to happiness in ... See More their life, and how they embrace ROAR to Win!